Parachuting started at Redlands in 2001. It seems like only yesterday we took a great leap of faith (pardon the pun), applied for planning permission and invested in a new hangar and ancillary accommodation to host this growing sport. The airfield really comes alive at weekends and has a great atmosphere; lots of people participating and lots of spectators cheering on their friends and loved ones! 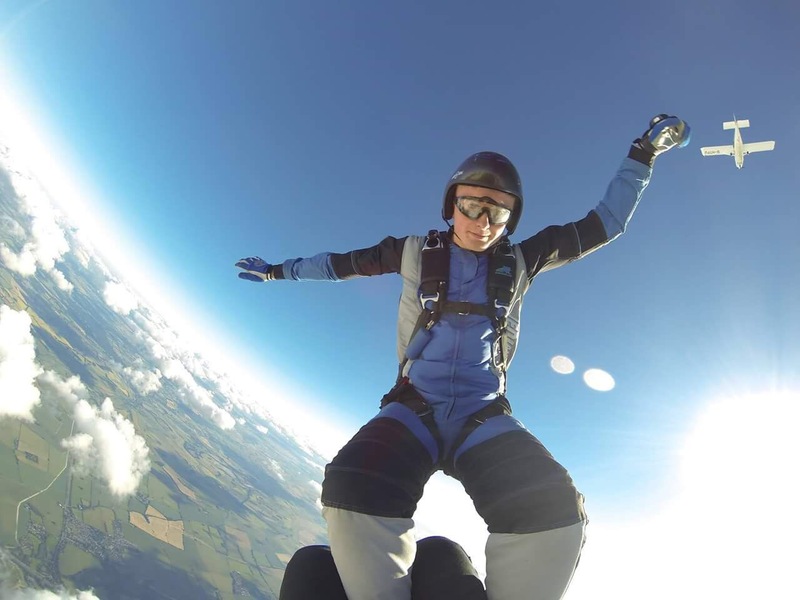 Skydiving's a great fund raising activity and a fantastic way to celebrate an important date in your life. It's also fun to watch! Thousands of people over the years have raised much needed funding for their favourite charity by completing a tandem parachute jump at Redlands Airfield. 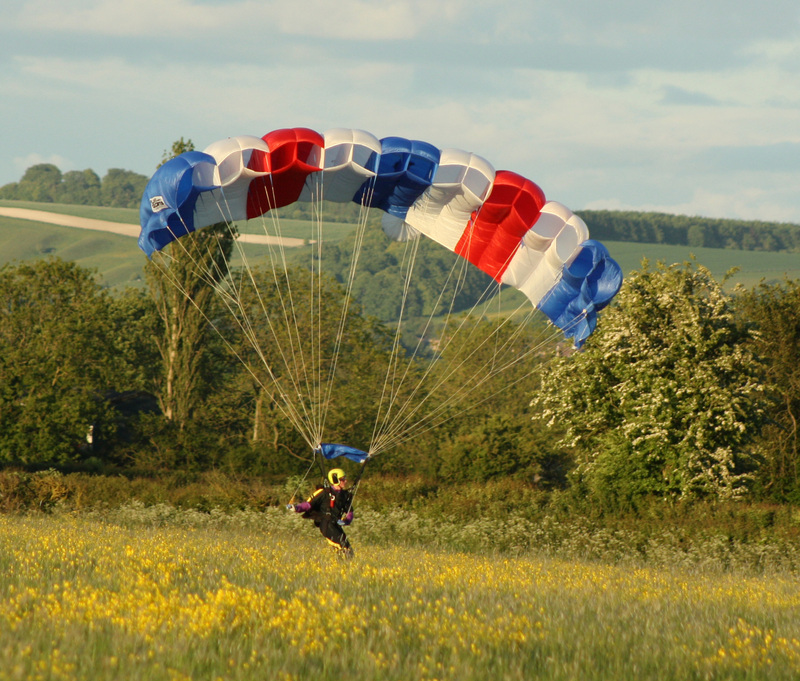 You can support ANY registered charity with a sponsored parachute jump. There are three ways you can make a first jump. Tandem skydiving is the most enjoyable way to experience the thrill of freefalling from 10,000ft for the first time! With the comfort of being attached to a qualified instructor it gives you the peace of mind of having someone else in control whilst you enjoy the view! After about half an hour of instruction you will be ready to do your tandem jump with your tandem instructor in a dual harness. You will experience the thrill of freefall for about 30 seconds from approximately two miles high. There are no complicated briefings and no intensive courses. Alternatively you could learn to parachute with an Accelerated Free Fall (AFF) course or a Static line Course. 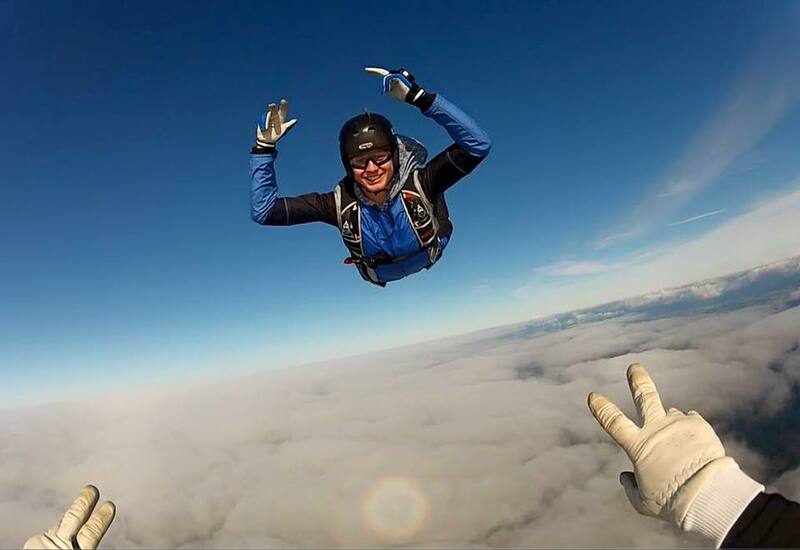 With AFF you learn to skydive with two instructors, jumping from about 10,000 feet. You will experience freefall and you will open the parachute yourself. With a static line jump you will jump from about 4,000 feet and your parachute opens automatically.